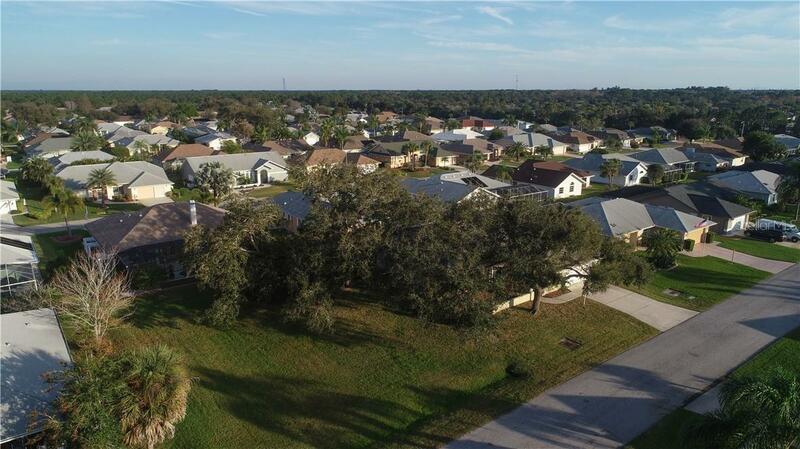 Ask a question about Tyler Rd, or schedule a tour. 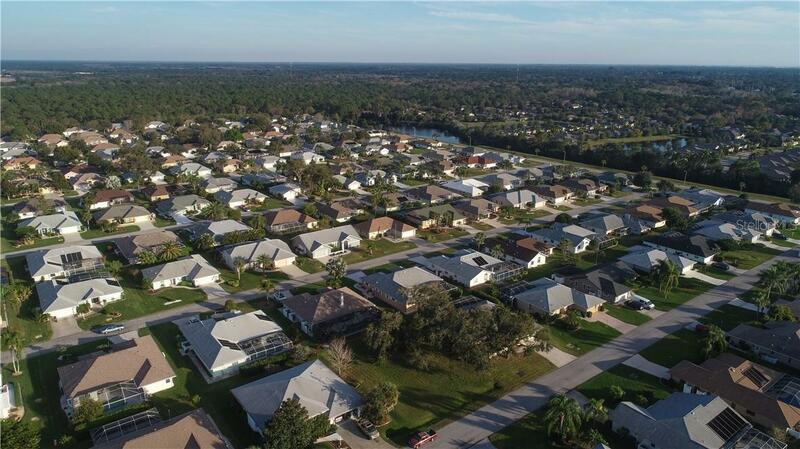 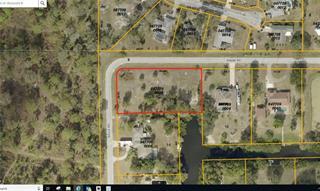 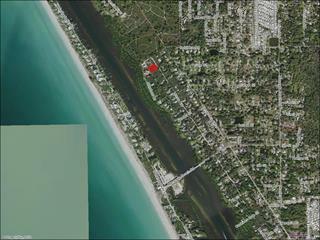 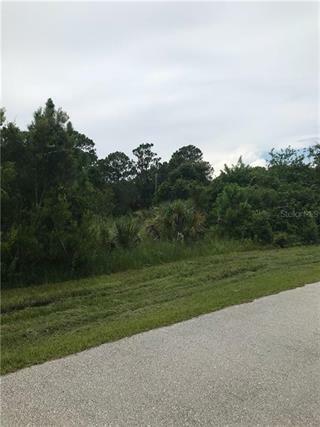 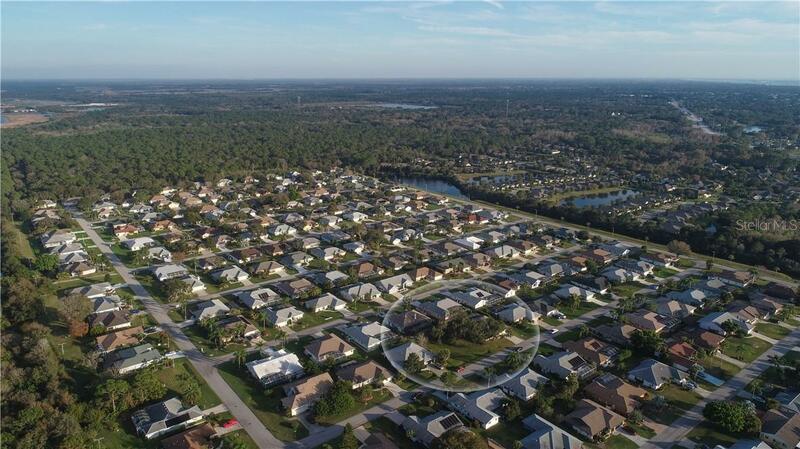 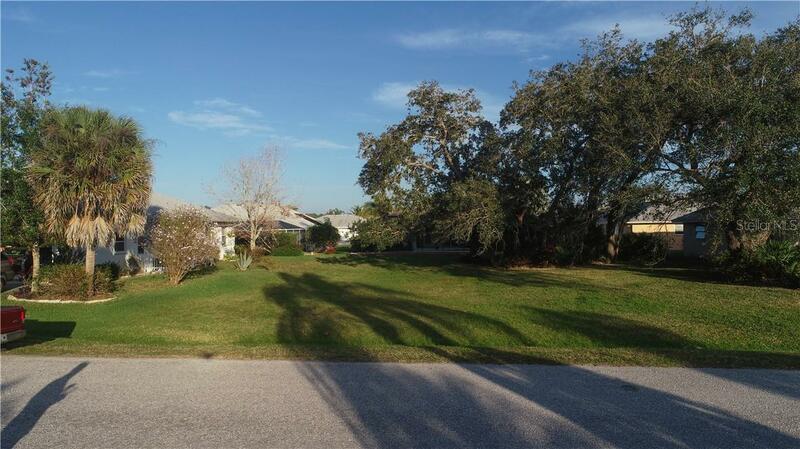 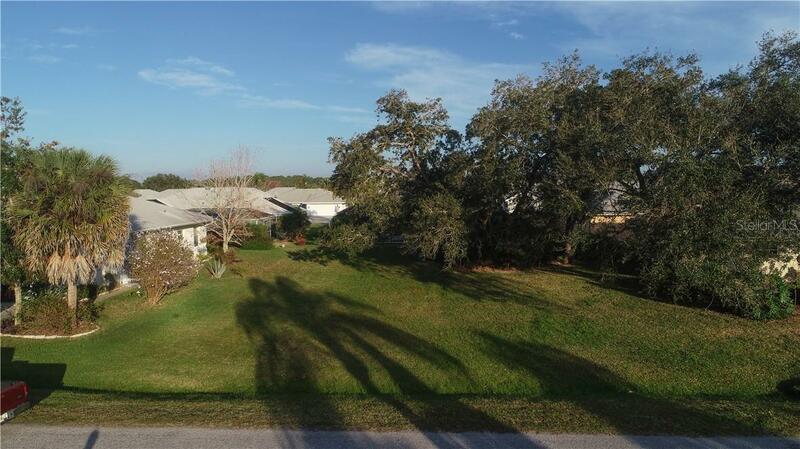 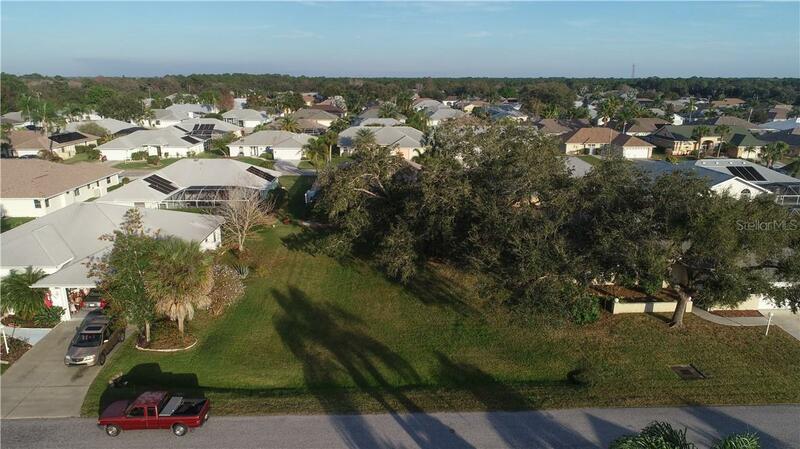 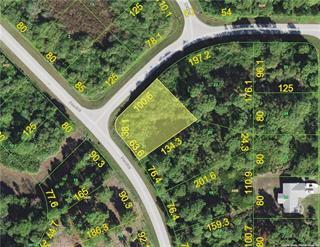 One of the last buildable lots in the highly sought after subdivision of Gulf View Estates! 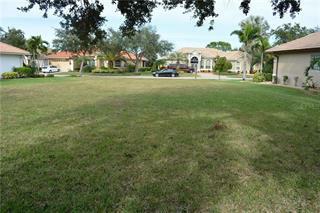 80x100 cleared lot in an area of nice homes. 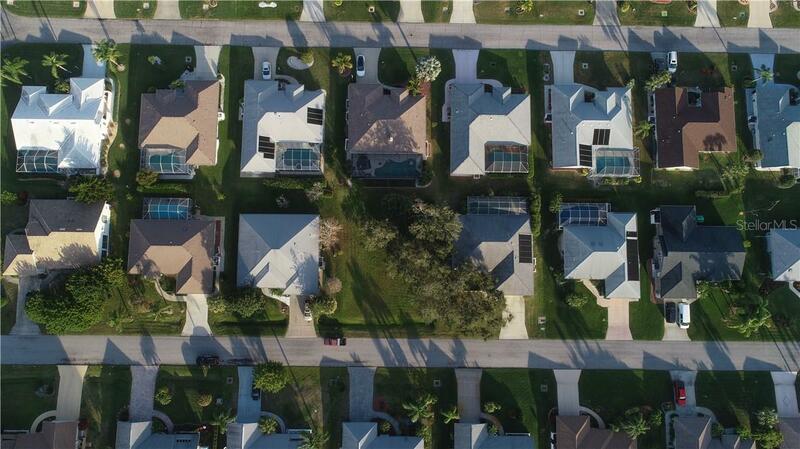 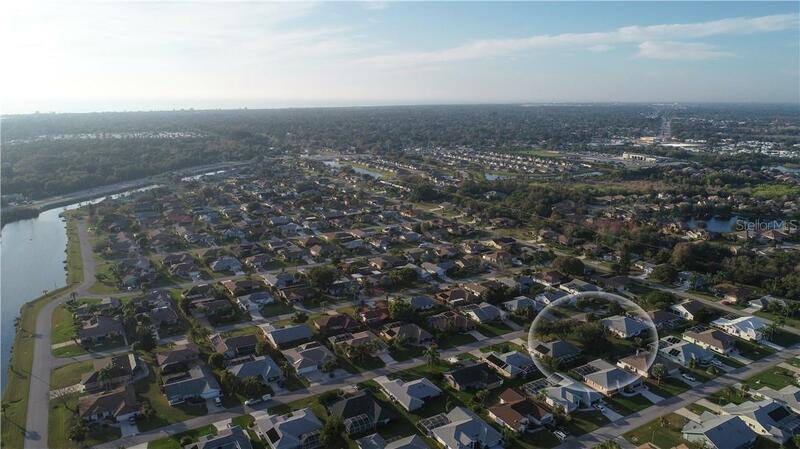 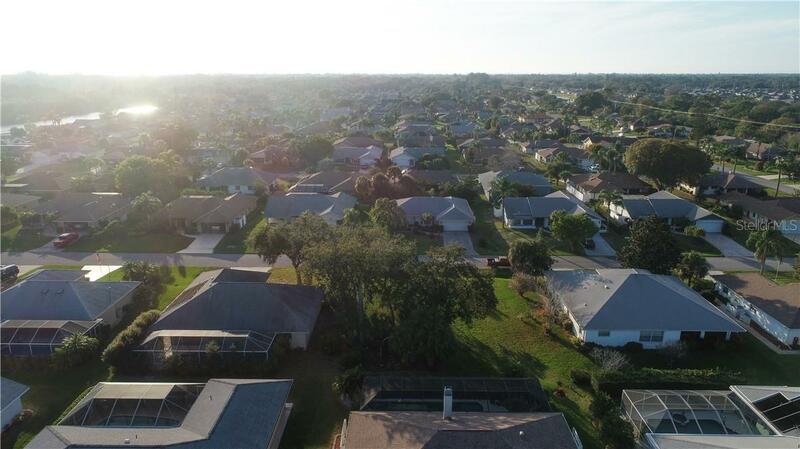 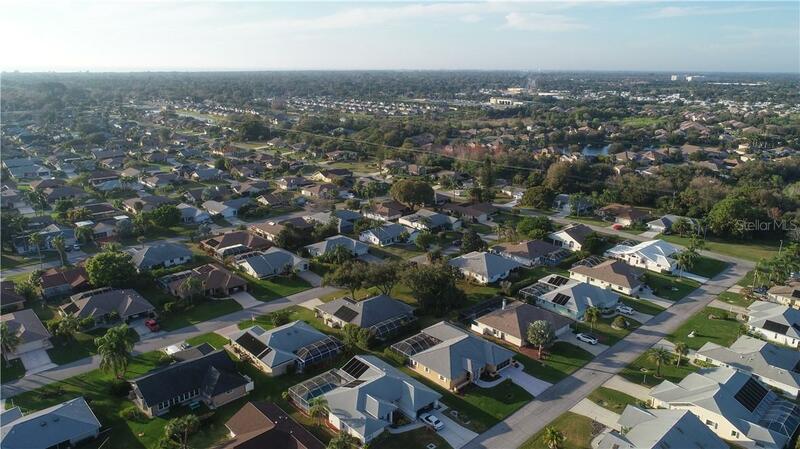 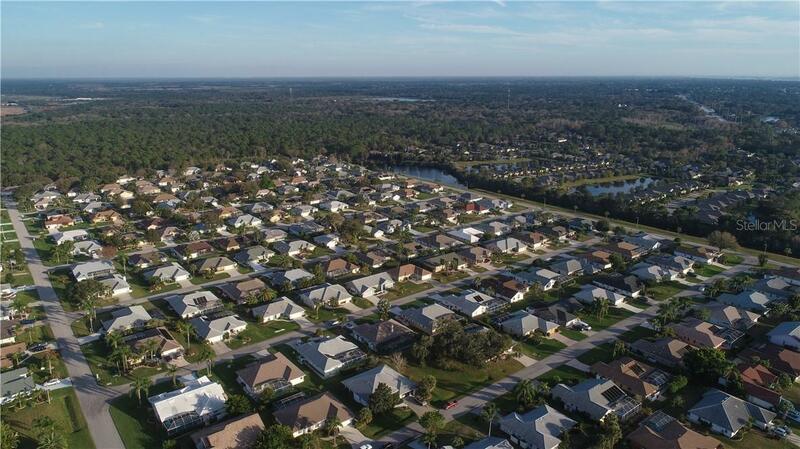 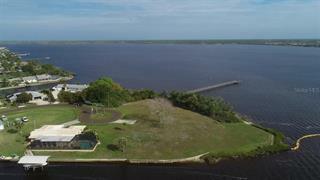 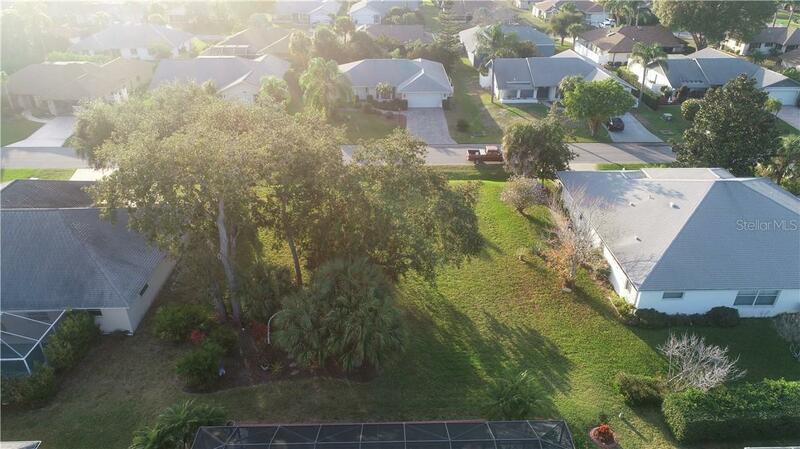 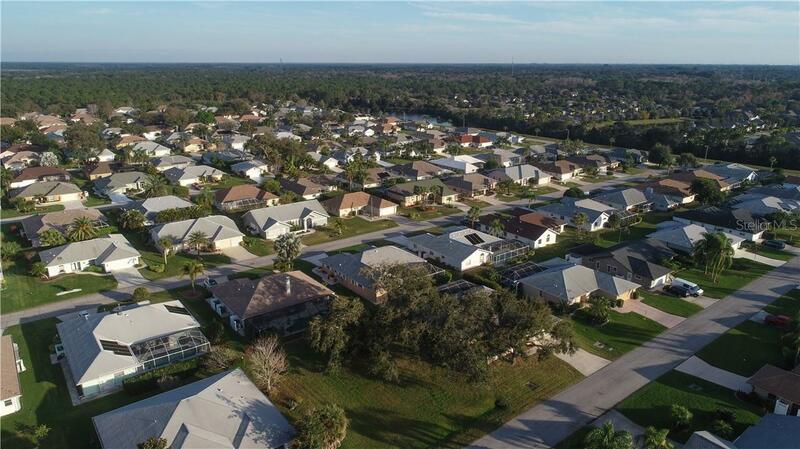 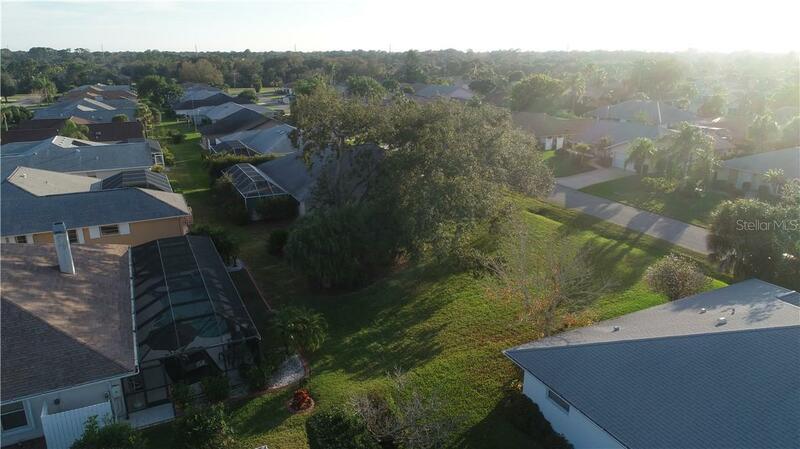 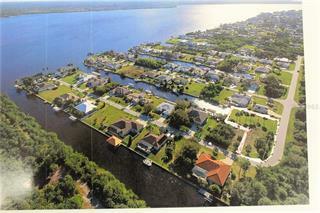 Just 2 miles away from Manasota Beach. 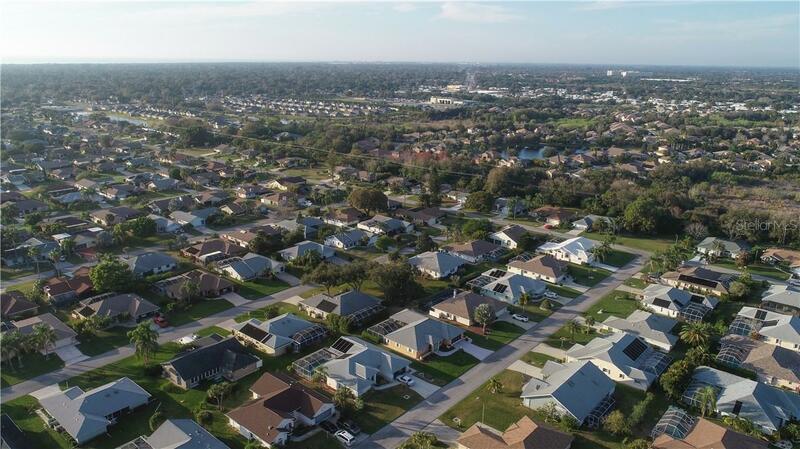 Close to shopping, dining and all the activities in Venice ... more.and Englewood!